The Centreon team will be at the Gartner IT Infrastructure & Operations Management Summit, taking place on June 5 and 6, 2018 in Frankfurt (Germany). We’re proud sponsors of the event and we’d love to see you there! 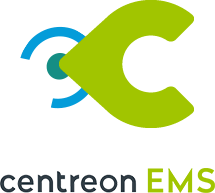 If you’ve not yet registered, read on to find your special Centreon discount code to attend the conference. 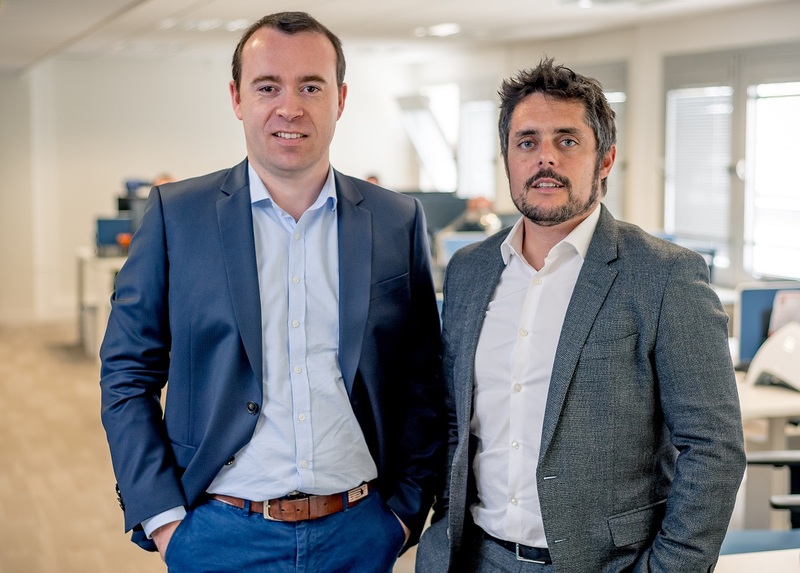 These are exciting (and challenging) times for IT infrastructure and operations managers as they reengineer the infrastructures and processes that are fundamental to their company’s business plan. Events such as this Gartner Summit provide opportunities to learn from each other. 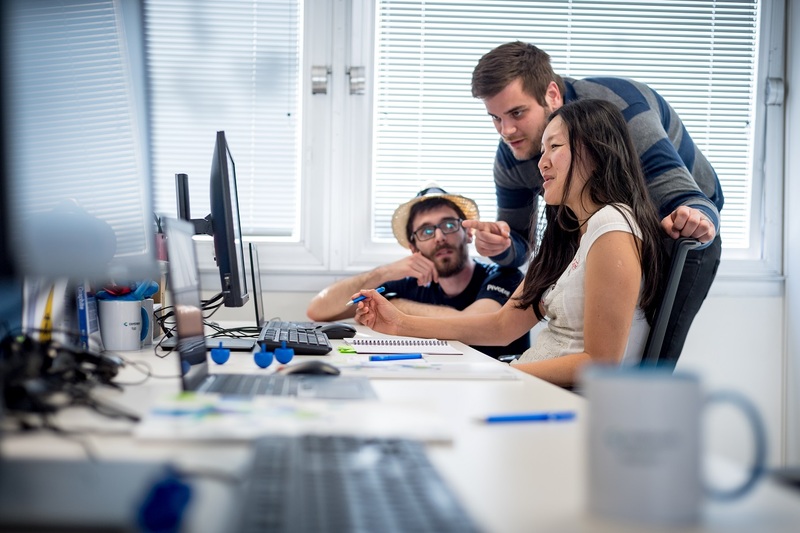 Whether you are researching or testing new possibilities, such as AI and machine learning, or trying to solve the nagging problems that will make your company more agile, do drop by. Let’s take a fresh look at the opportunities and challenges the digital transformation is throwing at your business. 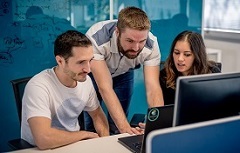 As an open source and SAAS industry leader, Centreon has helped businesses of all sizes and industries manage their I&O growing pains and we might be able to help you too. Not registered yet? Use Centreon’s Priority Code! 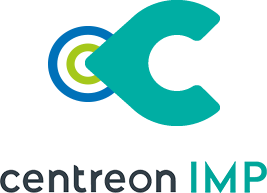 As a Silver sponsor, Centreon is pleased to offer you an exclusive €325 discount on the standard delegate rate (Discount is offered on new registrations only and cannot be applied retrospectively). Register today mentioning Centreon and the priority code GSIOE11. 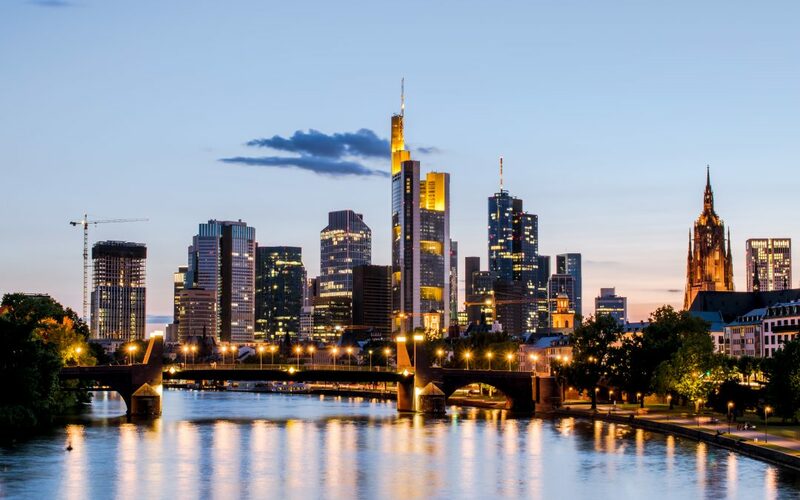 How to connect with us while in Frankfurt? This is something you might want to see when you visit us in Frankfurt. We provide Centreon EMS, a modular, all-in-one IT infrastructure monitoring solution for distributed, business-critical infrastructures that lets you see every detail of IT performance, share key insights to drive informed decisions, and streamline IT operations for more agile and efficient IT performance today and tomorrow. Check out the details. You might also find this read interesting. See how a large pulp & paper company transformed their IT monitoring system, removing most of the stress and complexity — including those relating to compliance. This freed up resources that were invested in higher value functionalities, such as BI. You have an appetite for more success stories? Check out the full library. IT monitoring is as old as IT itself. But monitoring is getting a life of its own, now that IT systems and applications became the lifeblood of most businesses. It’s no longer the exclusive playground of technical support, production and infrastructure teams. People wearing suits have joined the game, as its scope now extends to application and business monitoring. That’s when the tiny lines of code became obsolete and everyone started to ask for friendlier, smarter, and more business-oriented interfaces and functionalities. Good things like IT system reporting, viewing and mapping tools, coupled with business application monitoring (BAM) are the new superpowers IT departments are using to communicate and collaborate with their business teammates. Here is a glimpse of performance inducing IT monitoring superpowers. Read the complete Opinion piece. Get the latest news, best practices, tutorials, events, opinion pieces, etc.